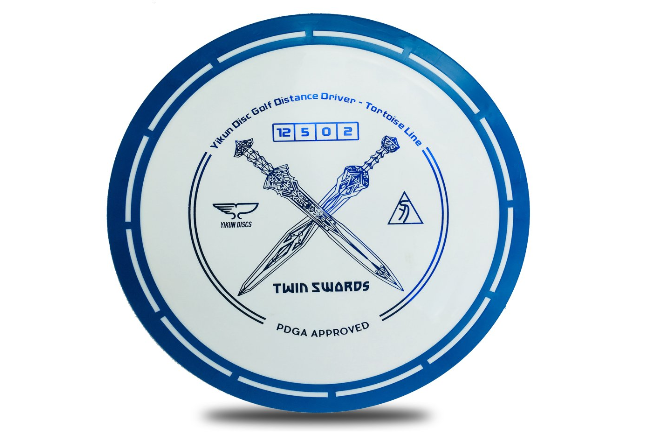 Drivers are all about distance in disc golf, and if you don’t have the right kind of driver, you are going to fall short of your goal every time. The discs used in this sport may all seem pretty much the same, but the subtle differences really do have an impact on your game. So, we will show you what sets disc golf drivers apart from one another and what you should be looking for if you want to get the very best one. We would like to show you a few of the finest disc golf drivers out there. These are our top picks based on their usefulness and suitability for relatively inexperienced players. This comes in a few different weight options, so you can choose whether you want a lightweight version or something heavier. This is one of the longest-distance discs you will find, which makes it perfect for a driver, but you have to be careful about losing control with all the distance it offers. This is best for people who throw forehand, but with some practice, you can get some great throws out of other play styles. Innova hasn’t made this ideal for new users, but with a little practice, it can work well for the inexperienced layers. It’s just not as easy to use as some of the competing options. Comes in a variety of weight classes. Axiom has created a very durable golf disc here, and it is made to stand up to rough weather condition and rough play. You can pick from a range of weight options to find the right fit for you. The lighter ones tend to be more stable, while the heavy ones tend to go farther, and we recommend you start with something on the lighter range, if you are beginner. 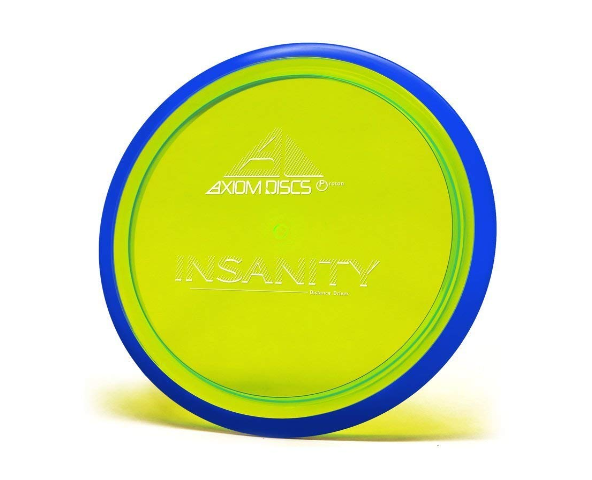 Axiom has designed this disc in such a way that it will fly straight for beginner players and still be able to do tricks and make versatile movements for more experienced players. Choose from several different weight options. Can warp after a while. This driver from Discraft is one of the top sellers these days, and that’s mostly because of the price, as it normally retails for under $10. It’s not a terribly durable disc, as you might imagine at that price point, but it works well for as long as its lasts. The 175 gram weight is going to be a good fit for most new players, but there is no range of weight options to pick from like with a lot of the competition. This is more expensive than most of the drivers you’ll find, but it’s not overly expensive. The additional cost goes into a smart design that ensures a long rotational spin and a lot of speed and distance with every throw. 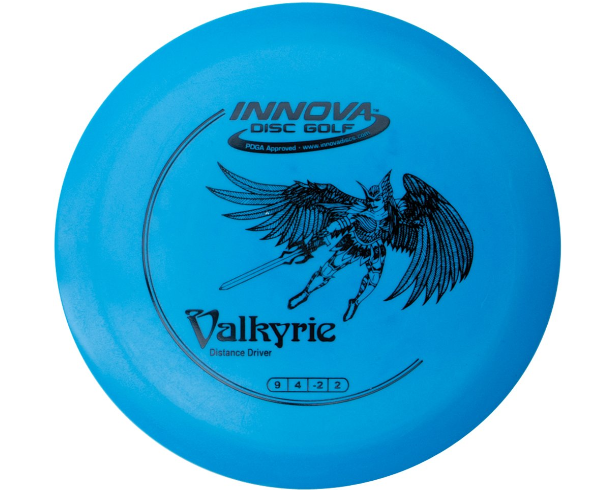 This disc may have features that new players won’t even notice, but it is still user friendly and a good choice for the inexperienced disc golfer. 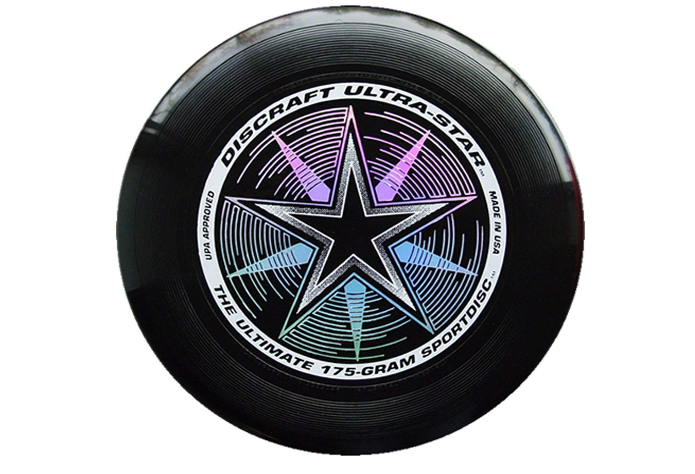 The premium plastic used to make this disc ensures that it will last you for a while, and the great distance and speed it offers means you will want to keep playing with it for a long time to come. Fairly easy to pick up and play with. Lots of speed and distance on offer. Made for beginners and experienced players alike. May cost more than new players want to pay. Pick from one of a number of different weights and colors to find just the driver that fits you. You can suit your playstyle and color preferences and find a disc that really stands out with this selection from MVP Disc Sports. It’s an incredibly durable disc that is well worth the money, though it really doesn’t cost that much. 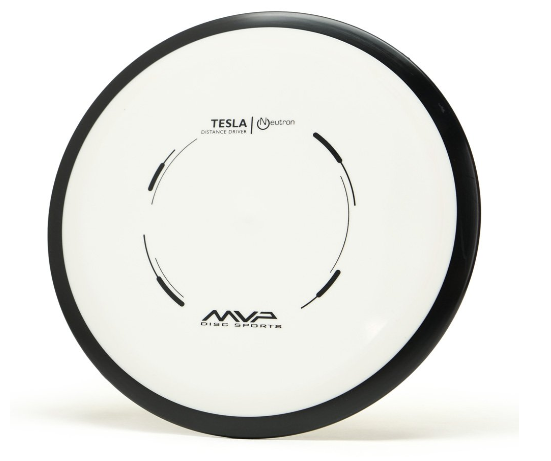 The disc is designed to work very well for sidearm and backhand throwers, but everyone else may be able to get some decent shots with it as well, especially if they are looking for a disc that provides a bit more distance than the competition. Designed for long range, accurate play. Built to be very tough. Can hook a bit too much on longer throws. Your technique and your skill level will definitely play a role in determining how far and how straight a driver manages to fly when you throw it, but the shape and design of the driver matter as well. Finding the right kind of driver is crucial to improving your game, because as your skills improve, you want to ensure that your disc driver is not holding you back. You want the very best disc golf driver, and having that will make quite the impact on your game. Ideally, you’re going to get a few different kinds of drivers, for different conditions. 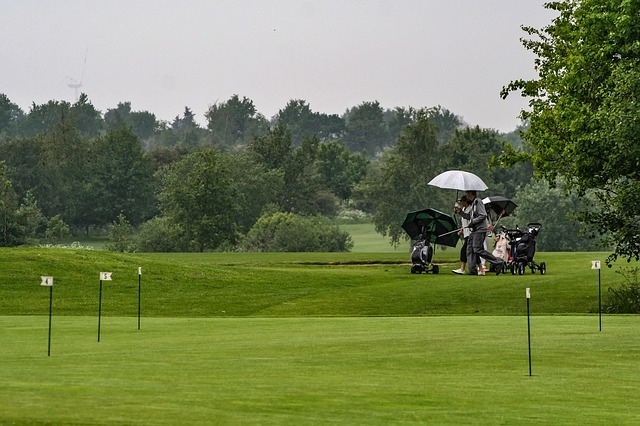 SVSports.com advises you buy over stable discs for tricky shots that involve high winds or curvy paths and under stable discs for continuous rolls and opposite curves. There isn’t just one driver you should be using all the time, but you do need to know how to find the right driver. We will show you how to do that in this article, but we want you to first understand how important it is that you get a good driver disc. The wrong kind of disc will not fly where you want it to, and you will become frustrated and miss your shots, going way over par on even simple courses. You won’t be able to control this kind of disc if it isn’t made very well and isn’t designed to be used the way you are using it. New players to the sport often give up after a few weeks of playing just because they are using poorly made discs and are not getting anywhere with them. 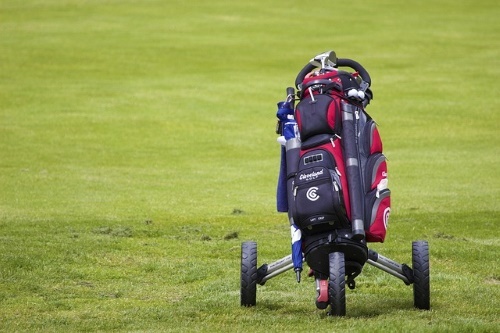 You can avoid that problem and improve your game by using the best driver discs available. 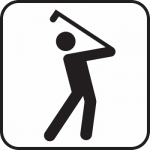 Stability- The stability of the driver is the main factor that will determine which direction it goes when you throw it, how long it will travel in straight line and how easy it will be to get the disc to hit the target. Over stable discs tend to not veer much from the path you have set for them with your throw, while under stable discs will be buffeted by winds and change direction much easier. They can be more useful for trick shots. Durability- You also want a disc that will hold up over a long period of time and not break down on you after a few rough games. Discs that start to fall apart quickly will not be very useful for long and are not reliable at all. You need to be careful about the quality of the disc, and you can learn more about how hardy a disc is by reading reviews before you make a purchase. The Way You Throw- Disc golf players throw in different ways, and the technique you use will need to vary depending on the disc you have. Most people use a backhand throw, which according to Disc Golf Throws is all about that final snap at the end of the throw. That’s where the real power is, and you don’t have to be very strong to use it. Your body type and physical ability will determine which kind of throw works best for you, and you’ll want a disc that is able to handle that kind of throw without going off course. Once again, read reviews from users who use different throws to get an idea of how a particular disc worked for them and their play style. Buy a Few- Once you find a disc that you like and that works well for you, it’s a good idea to stock up on them. You will probably lose or break a few or need to use more than one during a game. You don’t want to to stock up at the start, but you should build up a collection of trustworthy discs over time, once you are sure you have found a disc that fits you well. Not Knowing Your Skill- If you are just starting to play disc golf, then you can’t go for the tricky shots and expect to hit your goal. You have to take things slow and simple at first and learn the basics before you learn the more complicated stuff. It’s the old concept of walking before you learn how to run, and that means using the right discs to start with. Start with light, slow, stable discs, says Disc Golf Answer Man. This will allow you to build up your skill level to a place where you can start to feel comfortable using more complicated techniques and harder to control discs. Paying Too Much- It’s a common mistake of new disc golfers to buy the most expensive drivers they can. They want to do well and to beat the competition, but they don’t realize that winning isn’t always about having the best equipment. Many times, the more expensive discs are the ones that are harder to control and that are made for the more difficult shots. They are not designed for newer players. Focus more on who the discs are made for and how they control rather than the price tag. Not Caring about the Plastic Grade- New disc golfers usually don’t know much about the plastic grade on golf discs. That grade tells you how much grip the disc has, how quickly the disc will break down and how durable the disc is. Most people opt for ultra-durable grade plastics, according to infinitediscs.com. Short Distance- A driver needs to be able to travel long distances. That is its entire purpose, so if you buy a disc that won’t travel far, then you are not going to do very well using it as a driver. Know the disc’s strengths and weaknesses before you buy and consider that not every driver is really going to go the distance. We have given you an in-depth look at how to find the best golf disc driver, and you should be able to pick one out for yourself at this point. This may be a relatively new sport, but there is a ton of fun to be had, and if you stick with it, we know you’ll enjoy playing even more. Having the right driver disc can really help you squeeze more fun out of disc golf, so take the time to choose the best one.